Behind most of your favorite artists and albums, there’s a record label staffed with passionate people working to bring that music to you. With Label Focus, we profile the record labels and imprints we love. Here, we get to know young traditionalist label Tompkins Square. 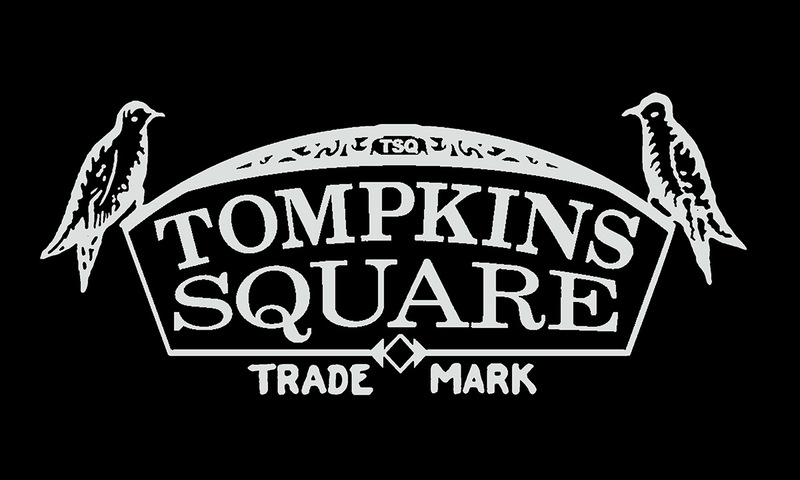 Tompkins Square is the small but highly-respected label out of San Francisco. Founded and largely run alone by Josh Rosenthal, the young indie imprint is most renowned for their exquisite sense of quality and their deep diggings into the forgotten crates of 20th century American music. Growing up in Long Island (together with Judd Apatow), Rosenthal was weaned on a rich musical diet, beginning with fellow Long Islanders Billy Joel and Lou Reed. As a teenager he interned at PolyGram Records, and subsequently worked at a major label for 15 years before venturing out to found his own label, Tompkins Square, in 2005. They have shed new light on old artists like Robbie Basho, Charlie Louvin and Tim Buckley, also releasing new artists like Hiss Golden Messenger, Daniel Bachman and James Blackshaw. In just a decade Tompkins Square has also earned a well-deserved reputation for their archival collections, such as the Grammy-nominated box set People Take Warning! 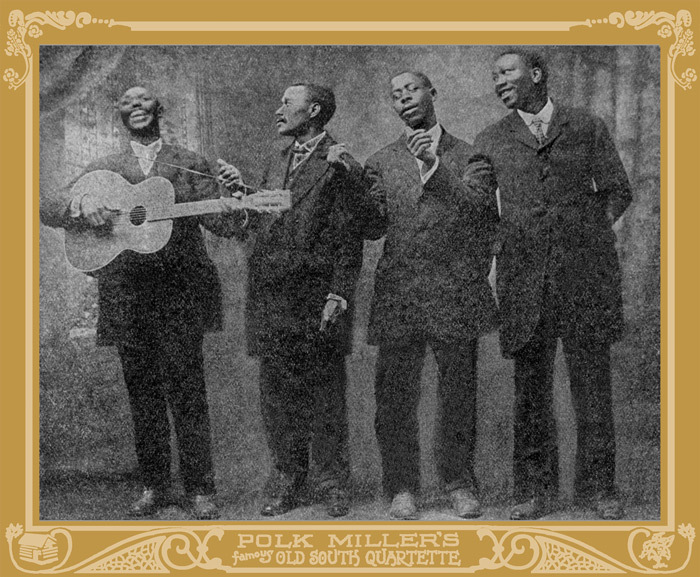 Murder Ballads & Disaster Songs, 1913-1938 and the fantastic gospel collection Fire In My Bones! Now celebrating its first ten years – not to mention a total of seven Grammy nominations so far – Tompkins Square just rereleased the cheekily-titled anniversary compilation, 10 Years of Tompkins Square: Some That You Recognize, Some That You’ve Hardly Even Heard Of. 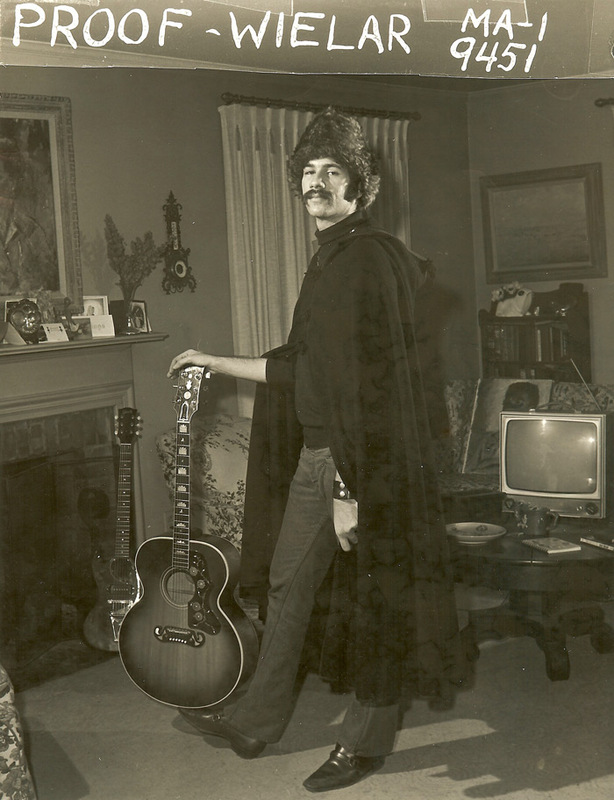 Josh Rosenthal also recently wrote the book, The Record Store of the Mind, soon to be published on October 27. Part memoir, part music criticism, he ruminates over unsung music heroes and reflects on thirty years of toil and fandom in the music business. We talked to Rosenthal about Tompkins Square at ten, favorite moments from along the way and lessons learned after three decades in the music business. How did you get into the music business in the first place? I recount a lot of this stuff in my new book, The Record Store of the Mind. I worked at a high school radio station in the ‘80s and interviewed bands like R.E.M. I saw The Replacements and Nirvana before they were signed to majors. 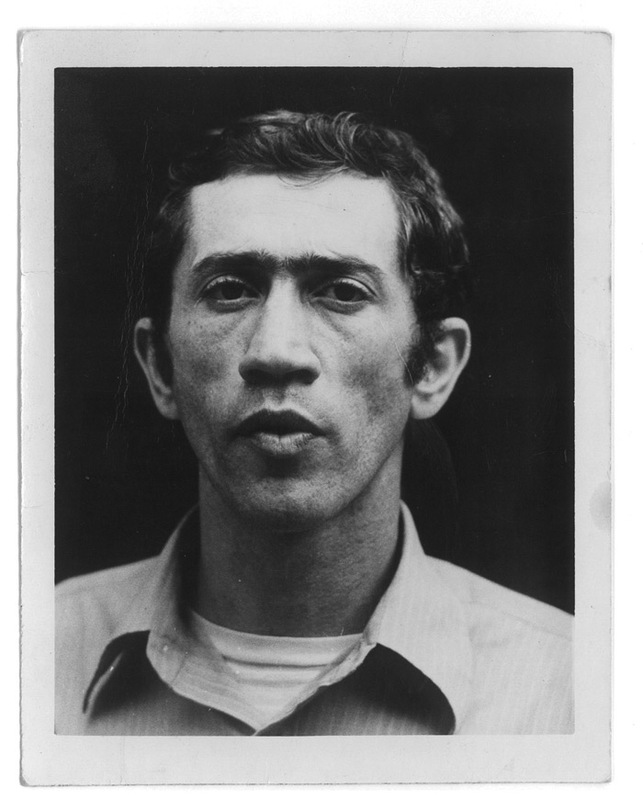 I interned at PolyGram and hung with Richard Thompson and worked all the Velvet Underground reissues that were out for the first time. All that stuff was very formative to me. Which labels where your own role models when you decide to start up Tompkins Square? I love the ’60s and ’70s labels like Rounder, Yazoo, County, Blue Goose, and Folkways that kept churning out tons of great records. I wish I could be as prolific. There’s a certain aesthetic tied to those labels that really turns me on. What does Tompkins Square stand for as an institution? I’d leave that to others. I think we’ve had a pretty good quality ratio with the catalog, and we’ve exposed some new artists, as well as unearthed some great archival stuff. I hope I’m getting better. You always strive for that. If you can’t get better at something, why keep doing it? What triggered you into the art of reissues? I worked the Robert Johnson box set when that came out on Columbia in the early ‘90s. It was very exciting for an archival set like that to go Gold – it was pretty much unprecedented. That gave me my first taste, and then I initiated the Charlie Poole box set, which was nominated for a few Grammys. So I started getting into it. What, in your opinion, is the greatest achievement in the 10 year history of Tompkins Square? I’ve been really fortunate to work with great artists like Daniel Bachman, Ryley Walker, Peter Walker, Michael Chapman, Bob Brown, William Tyler, Charlie Louvin (Louvin Brothers), and more. And we’ve racked up seven Grammy noms, which is nice. Thanks for letting me brag! Did you have an initial idea back then on what the label should be and how it could evolve in the future? Not really. 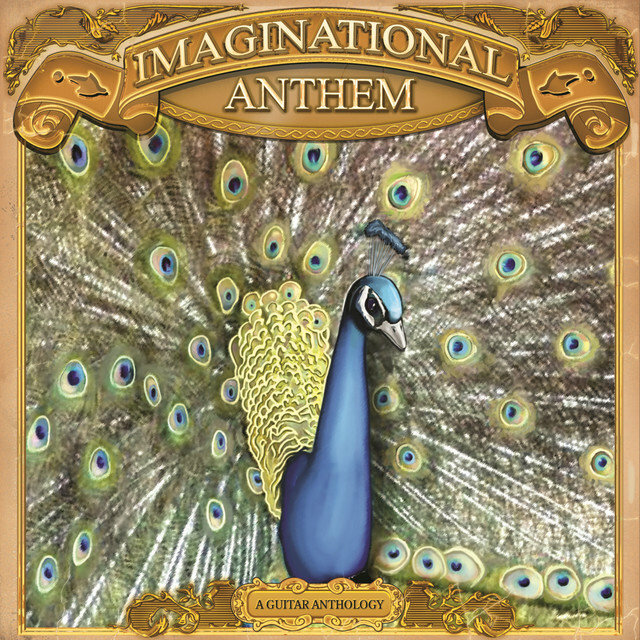 It started with one record, Imaginational Anthem. I compiled it, got a distribution deal for it. The record got on NPR and sold a bunch. So I kept going. What makes you decide to release an album or not? I always say the label does me, not the other way around. Things have a way of coming together and projects come into view. It’s not something I really can plan. The deciding factor has always been, how excited am I about this? It certainly doesn’t come down to sales! How do you see Tompkins Square another 10 years down the line? I don’t know. Ten years is a nice round number. Not really sure. The music industry is going through a lot of changes these days. How have those challenges affected your work – and what is different running a label today compared to before? Things are very fluid today. Your press lasts about a day, if you’re lucky enough to get any. You rely on a small core of people to evangelize for you: friends at indie retail, people on your mailing list. Usually those folks can carry you on the physical side, and then your catalog hopefully has a life online too. I am very excited about streaming. My daughter is 13 and she is discovering the whole history of music right now. It’s a miraculous development, something that would have seemed like pure science fiction even 15 years ago. There’s no time for complaining. The new music business is challenging, but if you’re smart, you can make it work in your favor. Any regrets? Anything you would do differently if you had a second chance? I never scaled the label or hired a full-time employee alongside me. We’re not like many other indie labels out there with small armies of people. It’s just me and my hired art director and outside producers sometimes. So I might have scaled it more. But I’m pretty happy where it is. A hit record would have been nice, although I’ve never played that game. It’s an expensive game to play. Can you pick three of your favorite Tompkins Square releases? 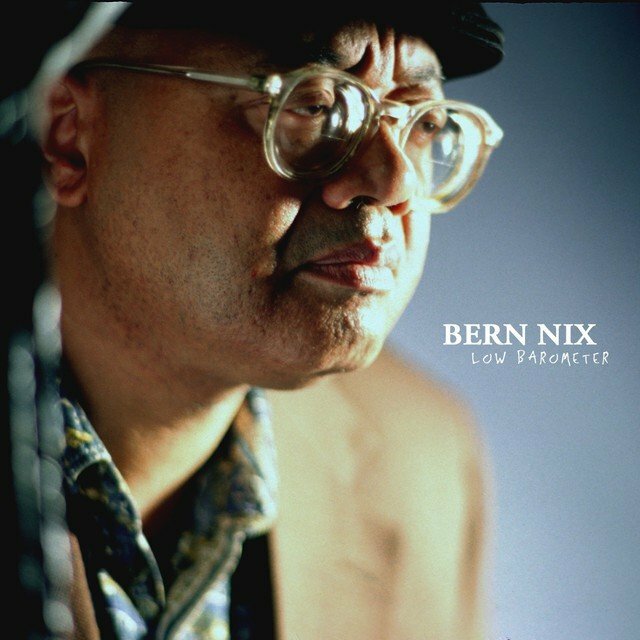 Guitarist Bern Nix’s album Low Barometer was one of the first albums I recorded. Bern played with [jazz legend] Ornette Coleman, and I used to see him around my neighborhood in the East Village. His harmolodic approach to guitar is fascinating and he is a giant of improvisation. Like Derek Bailey, not always the easiest listen, but a very satisfying one if you put yourself to the test. Ran Blake is a hero of mine. I sought him out early on to record All That Is Tied, which got a “Crown” in the Penguin Guide to Jazz albums. Quite an honor in a career full of them. Ran released two more albums on Tompkins Square; Driftwood, which is a tribute to his favorite vocalists, and Grey December: Live in Rome, which is a buried treasure in the Tompkins Square catalog for sure. Sharon Van Etten emailed me cold in 2009 and told me to check William out. I didn’t know who she was at the time, it was a random email. 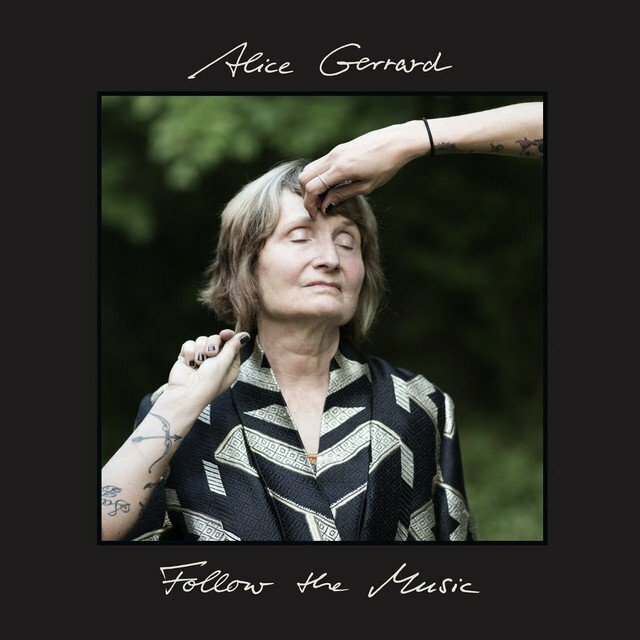 So I signed Will, and then he told me about Hiss Golden Messenger, who I signed, and then Michael Taylor from HGM produced Alice Gerrard’s album, Follow The Music, which got Alice her first Grammy nom at age 80. All from one email! 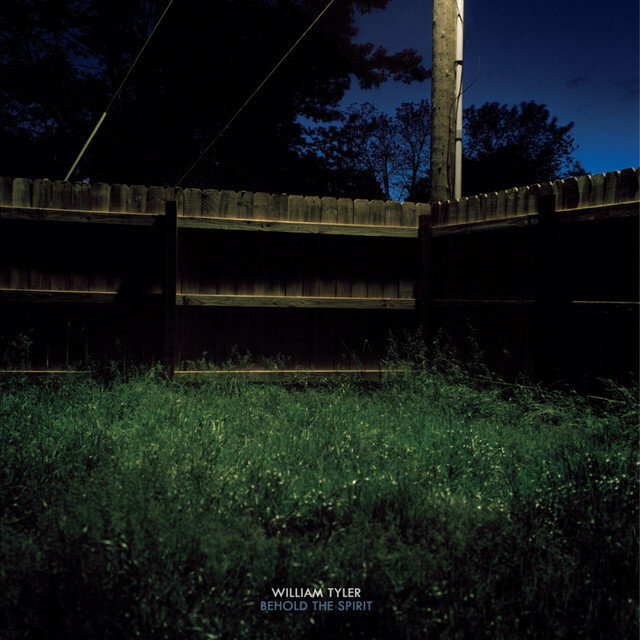 His LP [Behold The Spirit], with its sweeping arrangements, changed the game for acoustic guitar records. Everyone who follows the American Primitive genre knows this by now.